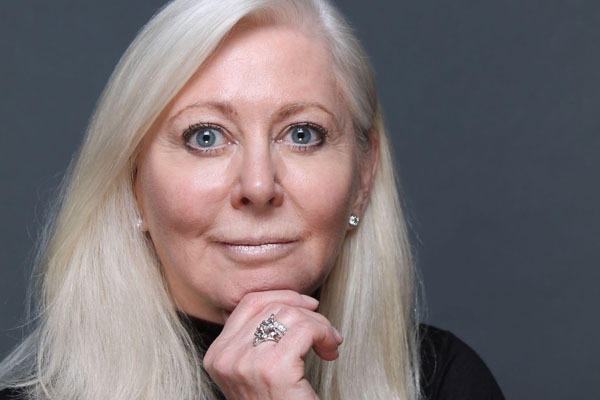 After a nearly decade of running China for BBDO, it's been announced that Carol Potter will join Edelman to head Asia-Pacific, Middle East and Africa under David Brain. ASIA-PACIFIC – In a surprise move, Edelman has hired former BBDO China president and CEO Carol Potter as executive vice-chairman for Asia-Pacific, Middle East and Africa. Potter recently resigned from BBDO after running the agency in China for nearly 10 years. It was understood that she would relocate to the UK, but the new role with Edelman will see her based in Dubai. She will report to David Brain, president and CEO of Asia-Pacific, Middle East and Africa. The appointment follows the move earlier this month of Potter's predecessor at Edelman, Cornelia Kunze, to an equivalent role in Europe. Brain, who himself entered PR from an advertising background, said in a statement that Potter "represents the gold standard of advertising and planning, and will bring with her the science and rigour of marketing to accelerate our evolution into becoming the region’s first communications marketing agency". Brain said he expected Potter to "elevate our research, creative and content offerings across the region for the benefit of our clients". Potter moved from London to Shanghai to join BBDO in 2006, building an office of 70 into a network of 500 across Greater China. Recent promotions there following Potter’s departure include that of Tze Kiat Tan to CEO, Wai Foong Leong to chairman and CCO, and Hans Lopez-Vito to chief strategy officer. In the statement issued by Edelman, Potter said, "Edelman has always been an impressive company to me and its evolution, which David is pioneering in the region, really ignited my interest. I see this as a wonderful opportunity to use my experience in new ways to pursue that same agenda". Potter was not available for further comment on her move at press time.